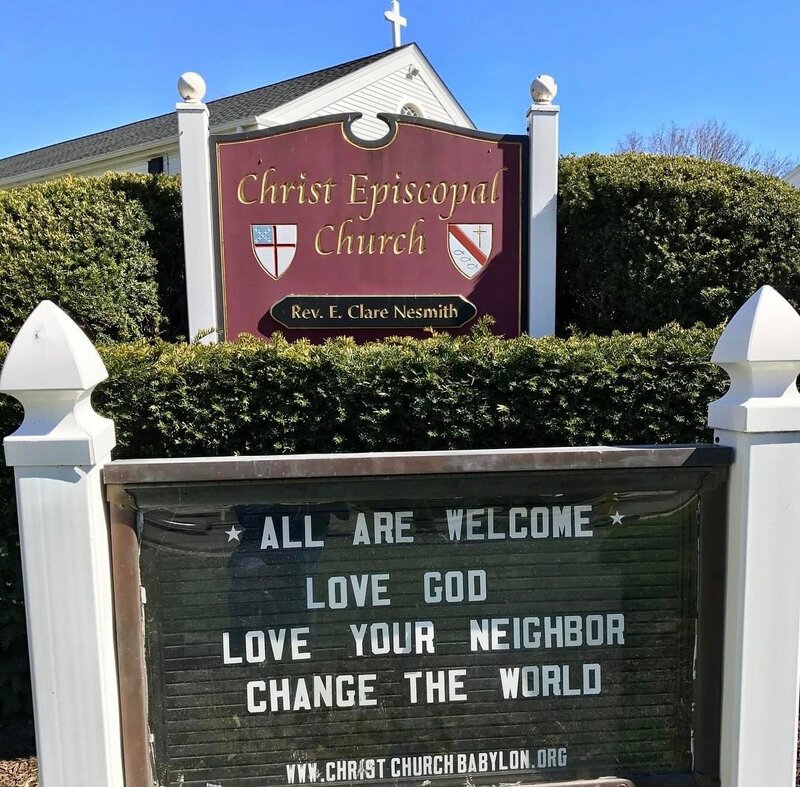 Christ Episcopal Church represents and celebrates the diversity that is Long Island. We welcome everyone and believe that there should be no outcasts in the Episcopal Church. Our welcome knows no boundaries of marital status, age, race, ethnicity, cultural or religious background, gender, gender identity, sexual orientation, economic condition, and physical or mental ability. Wherever you are on your journey of faith, there is a place for you at Christ Episcopal Church.